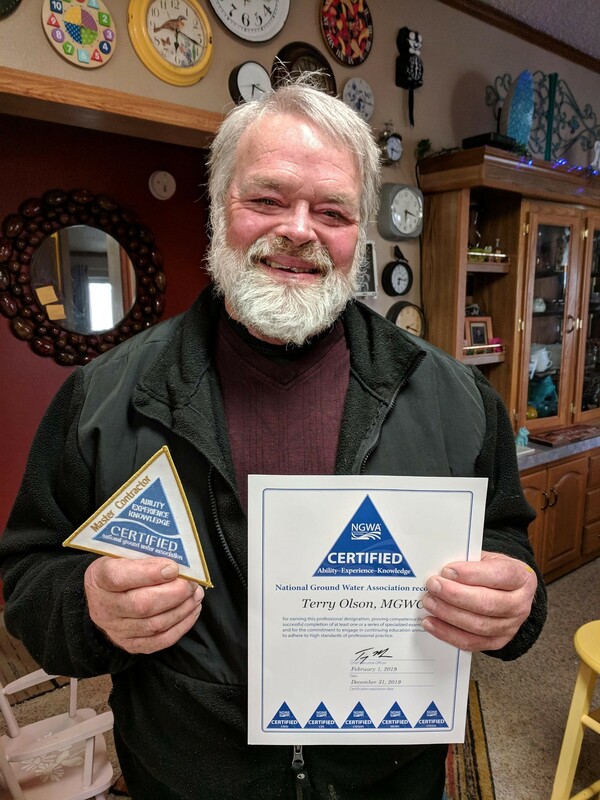 Terry Olson of the North Dakota State Water Commission earned the National Ground Water Association’s highest drilling designation—the Master Groundwater Contractor (MGWC), becoming just the 63rd in good standing to do so. 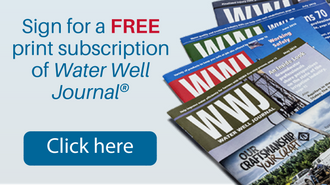 The MGWC recognizes those who have proven exceptional knowledge and dedication in water well construction and pump installation. A four-hour consecutive time period is given in which the exam must be completed. The MGWC candidate must complete the exam in this one exam session. It covers aspects of business, management, and all types of drilling and pump installation. Olson, in his 10th year as a rotary drill operator for the state of North Dakota, conducts test drilling and installs observation wells. Olson grew up learning the drilling trade from his father, Paul, who opened a domestic well drilling and repair company in 1959 in Minnesota. Olson’s grandfather would help at times, so he considers himself a third-generation driller. 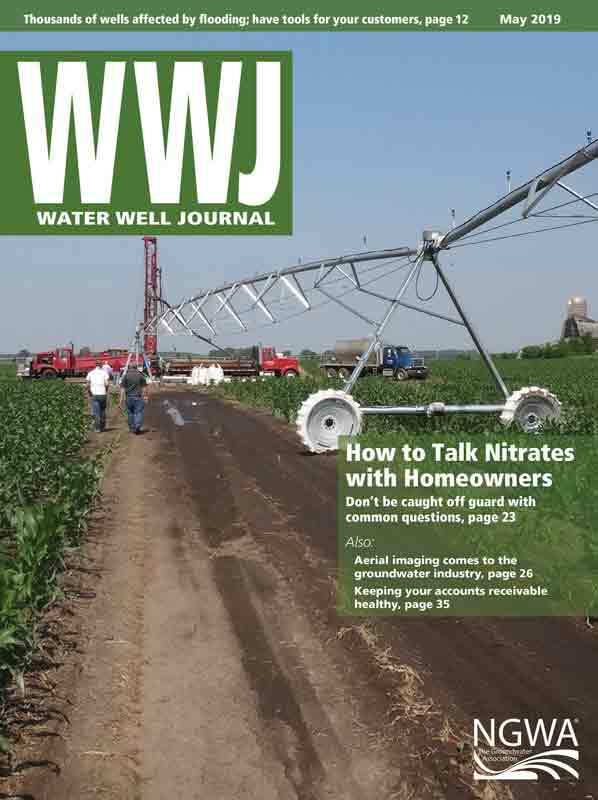 Olson served as president of the Minnesota Water Well Association in 1987 and is currently a member of the North Dakota/South Dakota Well Drillers Associations. He has been a member of NGWA most of his career and will wear the MGWC signature green blazer at this year’s Groundwater Week, December 3-5 in Las Vegas.